Based on the island of Gozo, Island Scene Ltd provides advertising, design & publishing solutions to clients throughout the Maltese Islands. Established in 2006 the company’s founder has many years' experience in the publishing, graphic design & advertising market place. The company has continued to grow into a service agency now providing full creative and digital solutions. We are the exclusive provider and distributor of miniature tourist brochures displayed in many of Malta & Gozo’s most exclusive 4 and 5 star hotels, and other prestigious and strategic locations around the islands. 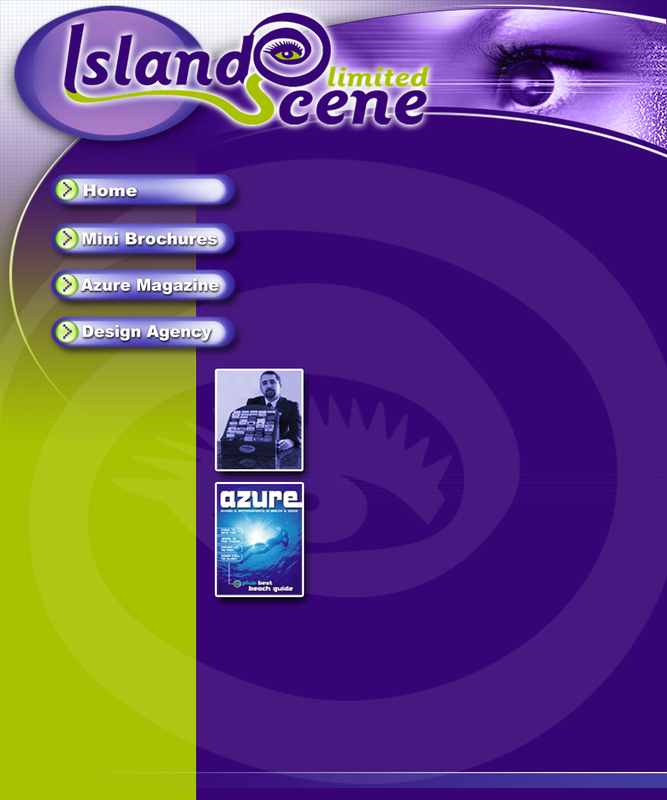 Azure magazine is a new publication aimed at the diving and watersports community in the islands, which has had a very warm reception since its launch in 2010.